It provides nourishment to the hair from the roots to thetips. 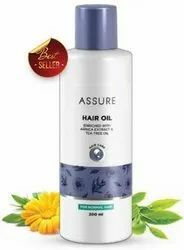 Its special non-greasy formula helps to prevent hair lossand controls dandruff. It also helps in reducing prematuregreying, improves the hair texture, and adds lustre. 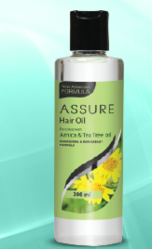 Vestige assure hair oil for men and women. benefits with demo & how to use?